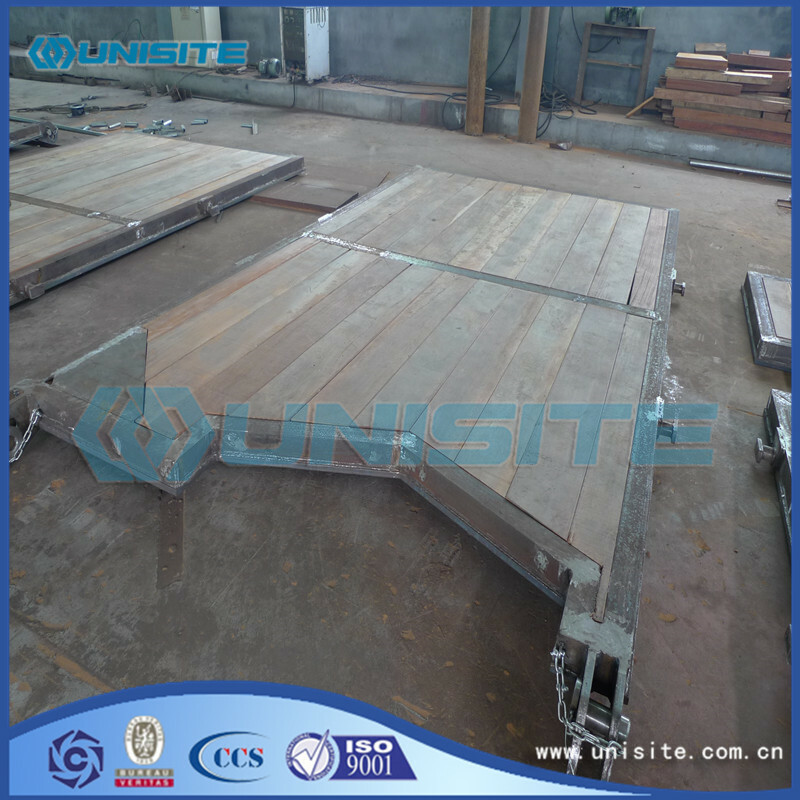 Below are some pictures of our customized steel hopper panels. As you can see from these photos, we can manufacture different types. 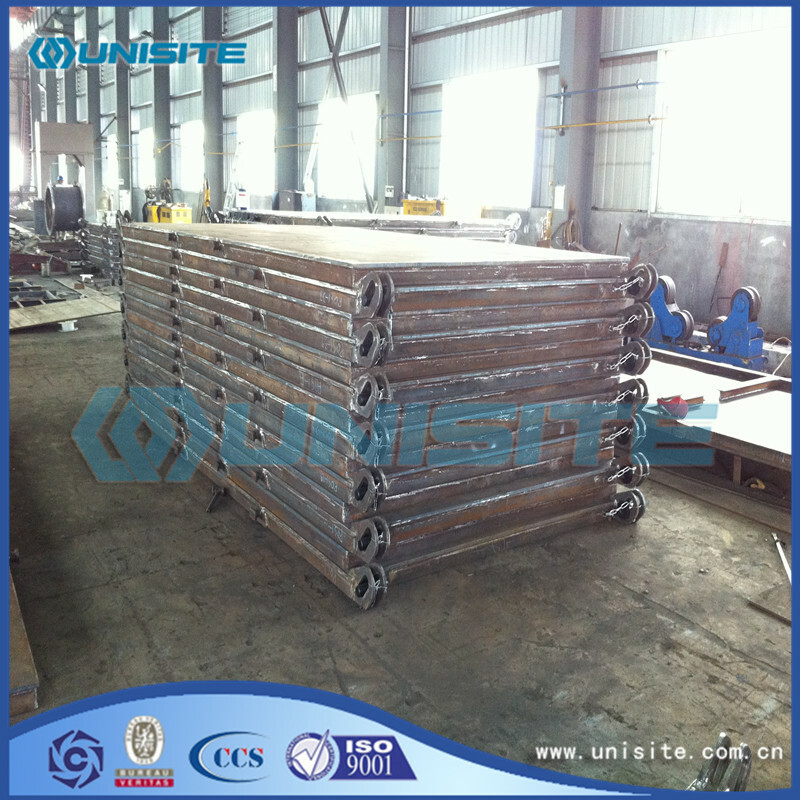 All the weldings and paintings will be executed strictly according to customers' drawings and specifications. With our experience and high quality, you will find us an excellent manufacturer to cooperate with. 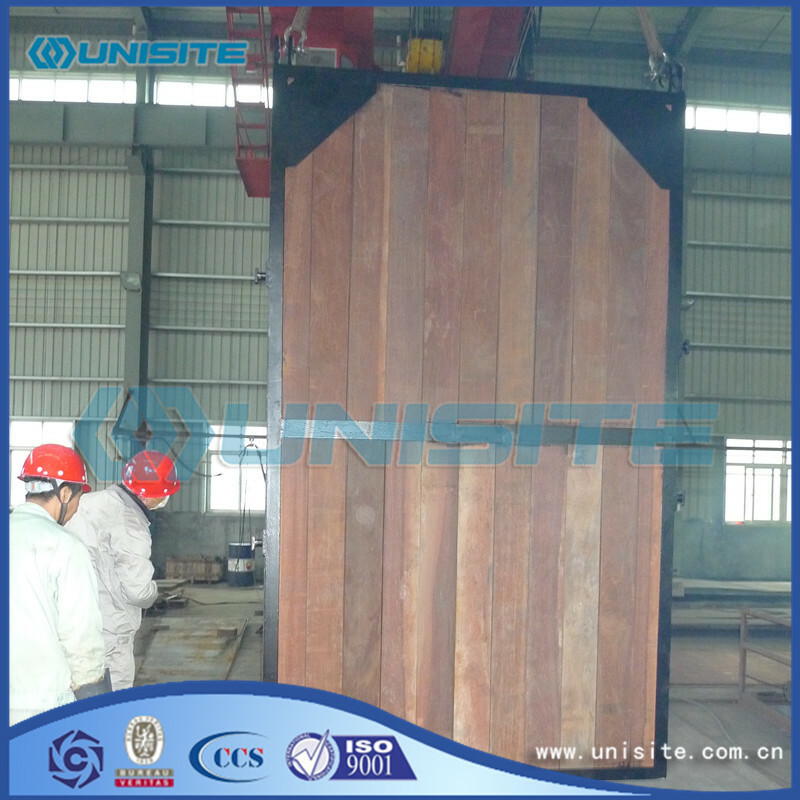 UniSite comply with a strict managing system and quality control system which start from initial work and throughout the whole project. We have been cooperating with world top dredging and marine companies for more than 10 years. 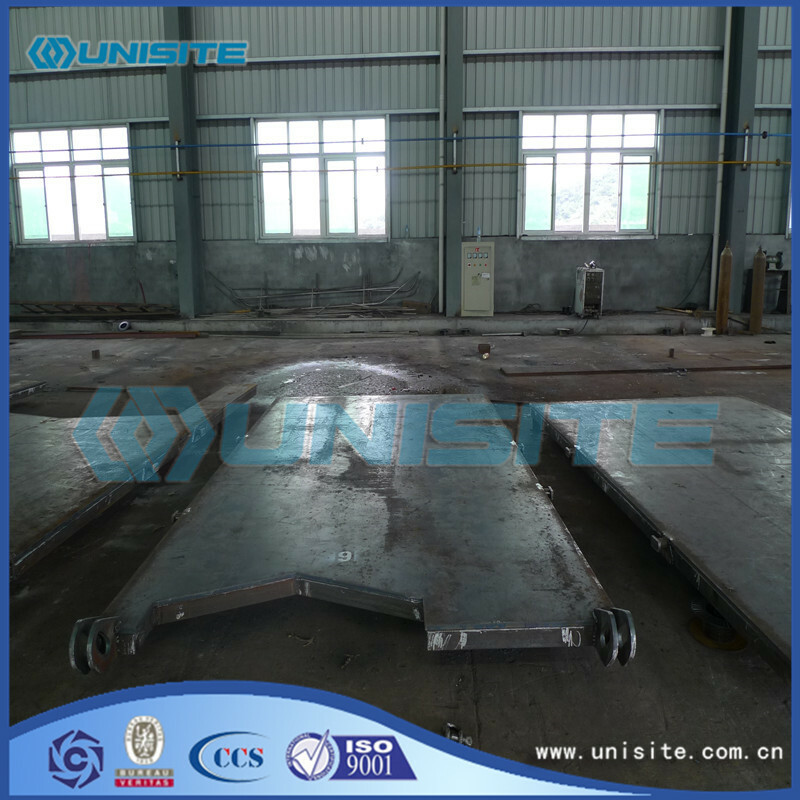 We UniSite is specialized in providing comprehensive service and parts of dredging, land reclamation, offshore, marine, municipal projects. 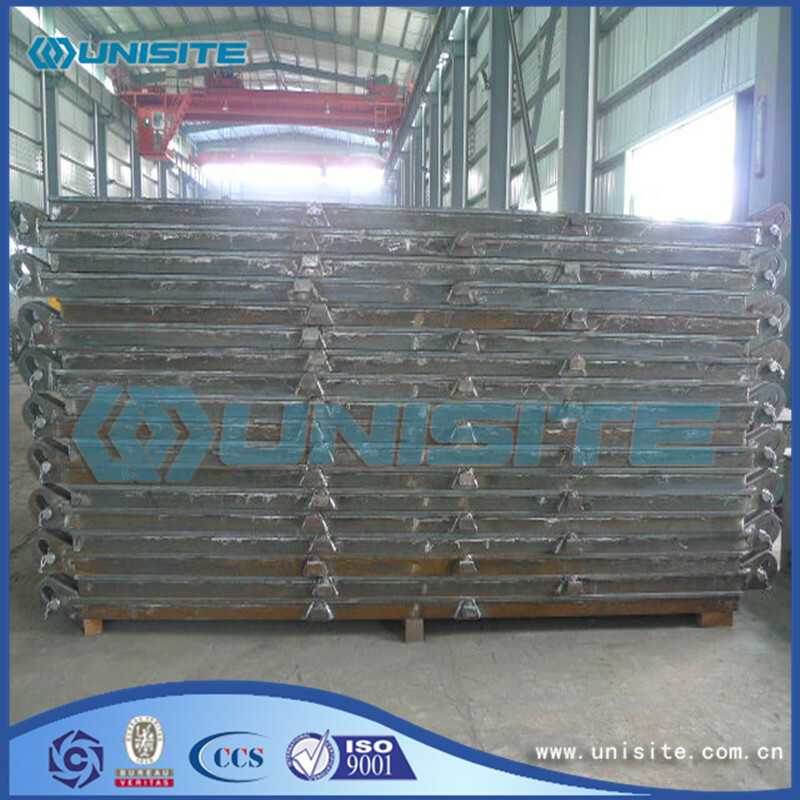 UniSite is one of the most professional dredging and marine companies in design, manufacture, construction as well as related products and services. UniSite group is able to offer our clients best possible and most sustainable solutions to their requirement. 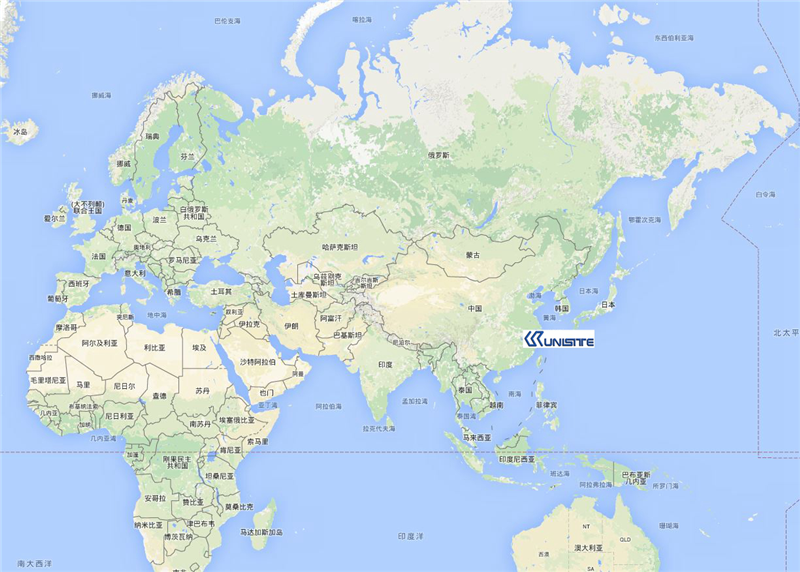 Unisite is located in Ningbo, China, very colse to the Ningbo Port. With the perfect location, transportation is never a problem.